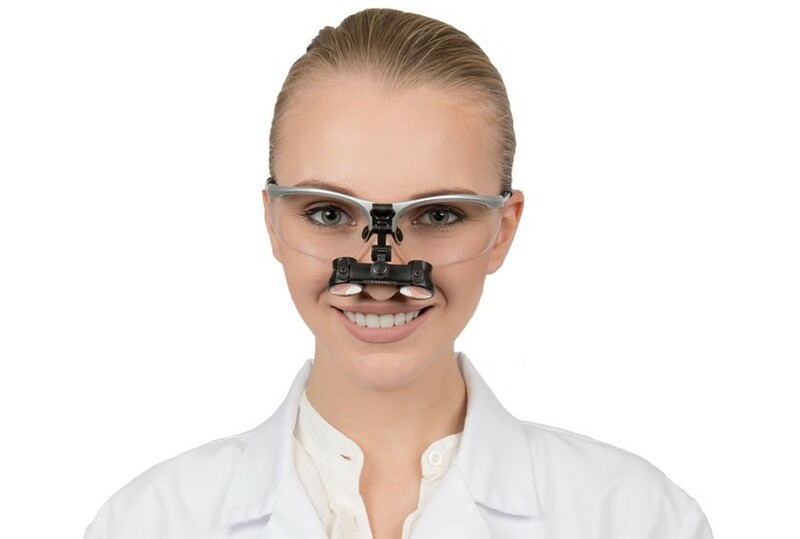 Micro Flip-Up Dental Surgical Loupes, weigh in at merely 0.8 oz, are the lightest flip-up loupes on the market. 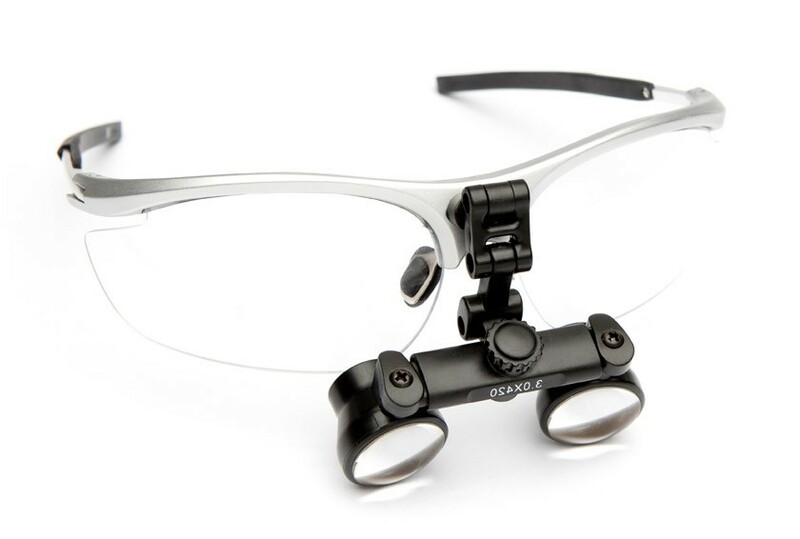 3.0x loupes are designed for persons that need more magnification. 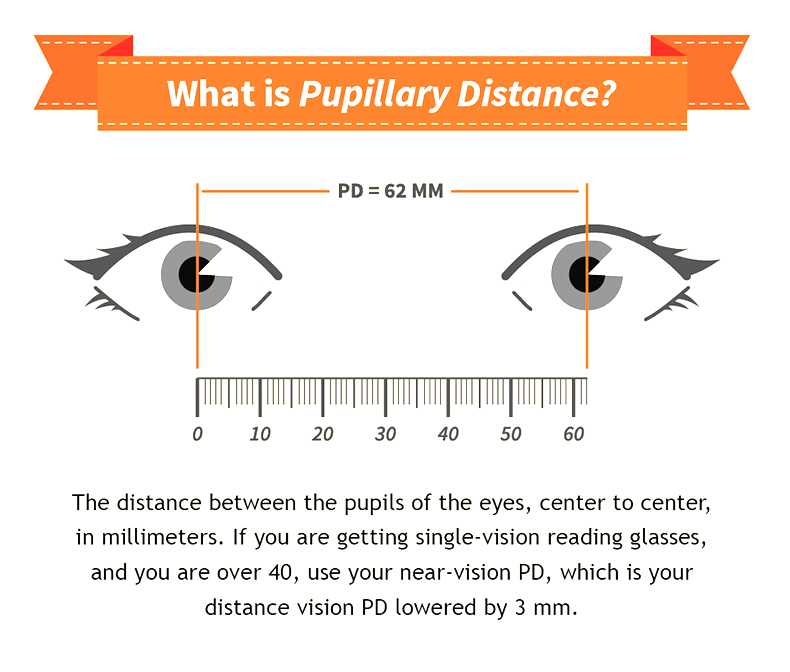 If you are experienced user of loupe and feeling more power is needed, this model is for you. 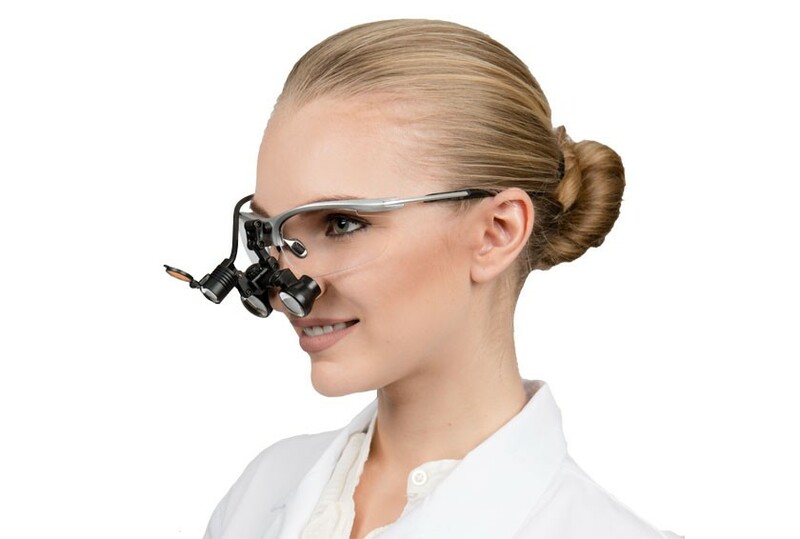 Combine these loupes with our dental surgical headlights and you will see the difference. 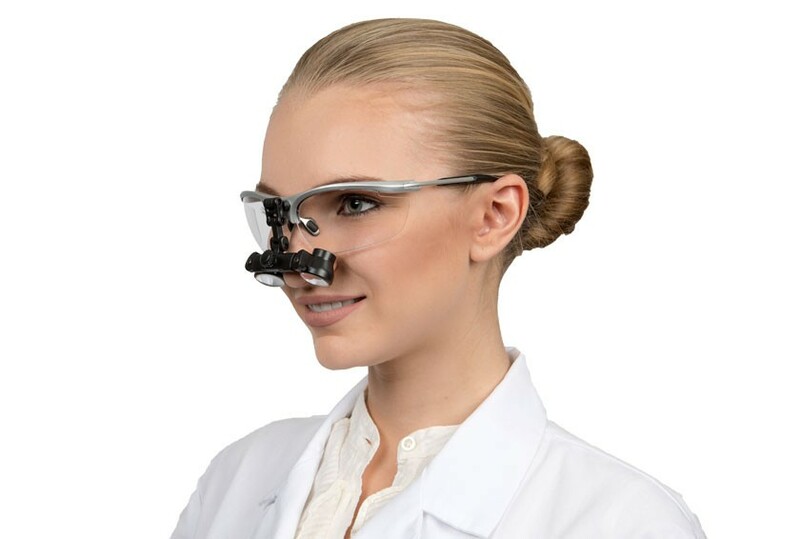 And you can save $100-$200 by buying loupes and headlight together.